For Christmas, a birthday, a thanksgiving, a wonderful honeymoon or any event to celebrate you can make a wonderful surprise to everybody with an original present: a Rome travel gift card or voucher valid for reservations on holiday, special experiences in Rome, Rome Apartments and Accommodation Rentals, Rome guided tours, activities, excursions in Rome and Vatican City. It will be an amazing gift for your friends, family, clients or colleagues. Whether you choose to give a tour around Rome, a romantic restaurant dinner, an accommodation booking or a special experience in Rome, the value of such a voucher will be obviously up to you, for any amount you desire! Do you want to surprise everyone with an original idea? 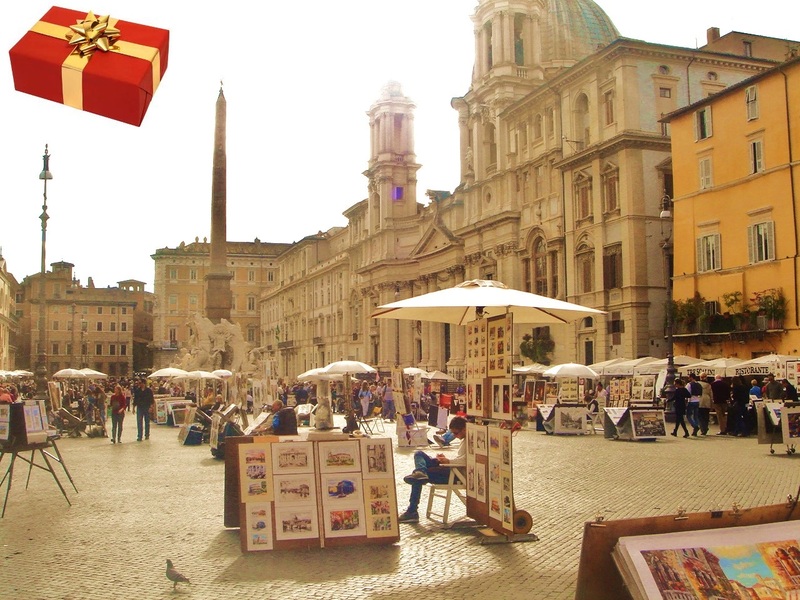 Buy a gift experience for Rome! Give Rome as a gift ! The perfect treat for someone special! Is a friend of yours planning a trip to Rome and you would like to contribute? Buy a present voucher for the purchase of Rome services on Rome4all website and give the gift of a journey to Rome! With the gift certificate by Rome4all, the recipient can choose from a wide range of excursions, tours, accommodations, activities and experiences in Rome and Vatican City. The best present for an original and precious gift to give your special one the emotion and pleasure to choose an exclusive and enjoyable roman holiday and the most unique and interesting things to do in Rome. You fix the value of the gift certificate and we will send it to whomever you wish via email. Give a unique travel gift ! There's nothing better than giving the opportunity to experience Rome like a local and you can choose from a variety of Rome Vacation Services from affordable accommodation options to amazing guided tours to the most beautiful attractions of the Eternal City! A unique occasion to give as a gift a guided visit of the top attractions and the most important museums in the Vatican City and Rome: Guided Small Group Tours, Private Tour at the Vatican Museums, Colosseum, Borghese Gallery, National Roman Museum and other art and culture tours in Rome. Select your Gift Voucher amount or choose from short hotel or apartment city breaks, escapes and weekend getaways, activities, tours and much, much more. The value can be used towards any experience on Rome4all. 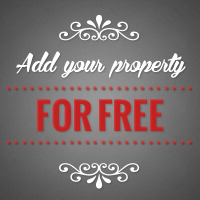 Fill in the form here or send us a request via e-mail. You will receive all information regarding your present and the instruction to complete the payment and then the Gift Voucher for the recipient. The recipient will receive by email the voucher Rome4all as a personal gift from you. The voucher is valid to be used toward any our offer (accommodation, tour, special experience etc) during the 12 months that follow the issue date. (according to availability) . The gift recipient will simply contact us at least two weeks in advance, indicating the number of the voucher and its choice (tours, accommodations, experiences etc). When the availability is confirmed, the final confirmation voucher will be sent to the disclosed email address. Celebrate a birthday, or an anniversary date, or a graduation, or make special any occasion with a fantastic experience in Rome. Corporate Gift Vouchers: incentives, reward programs and gifts. You can use vouchers to celebrate and thank your employees and clients, and boost your customers. Honeymoon travel gifts giving once-in-a-lifetime experiences and memories. A Rome travel gift card is the perfect gift for honeymoons, anniversaries, weddings, birthdays, retirement,graduation and more! 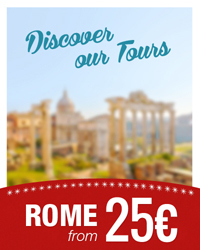 Holiday or Weekends in Rome, guided tours and personalized visits, packages for whole families . . . you can make as a present an unforgettable stay in Rome, you can even program it into the smallest details. Effective gifts, at a good price and guaranteed success. Perfect for incentives, reward programs and seasonal gifts for employees, customers, relatives and friends. The Rome4all gift voucher is valid for one year from date of issue, fixed price, on all offers and any remaining balance can be used on future transactions.